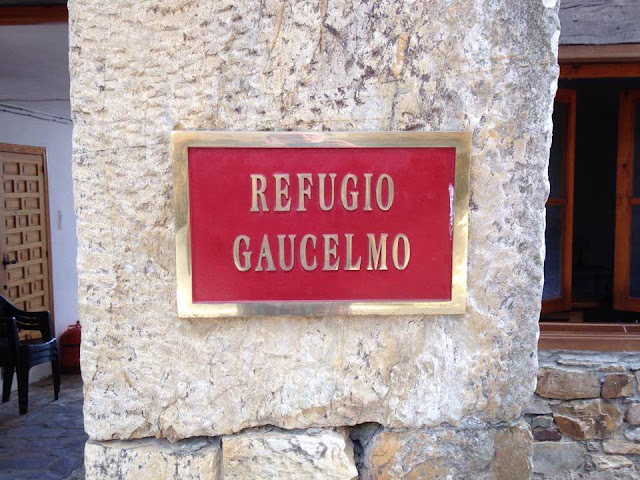 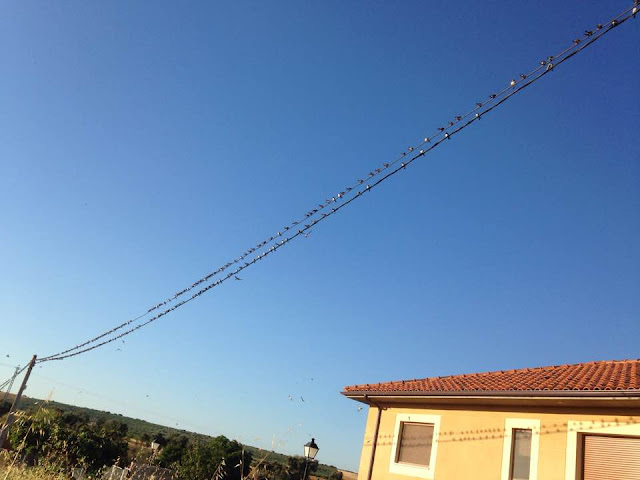 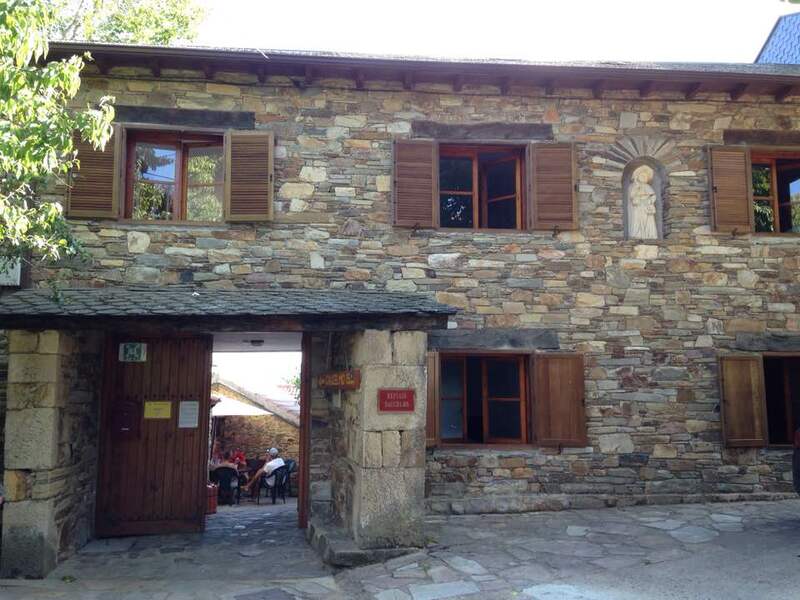 Tom and Eric spent their twenty-seventh night on the Camino at Refugio Gaucelmo in Rabanal del Camino. The alburgue is run by the English confraternity of St James, but seems to be staffed by Irish. They had a nice afternoon tea and biscuits in the spacious back yard.